Evan Bayh joined the Fox News Channel (FNC) in March 2011 as a contributor. 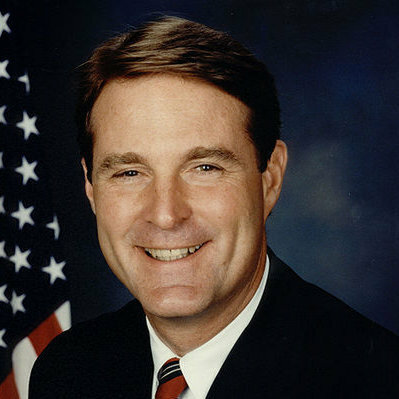 Bayh was born in Shirkieville, Indiana. He graduated from Indiana University in 1978, and received a law degree from the University of Virginia in 1981. 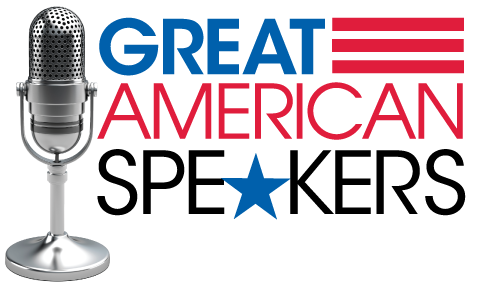 "Senator Bayh was a great choice for our conference. His keynote remarks set the tone for our conference and it was carefully crafted to meet our audience."